Bristol Aquarium: Could you observe fifty hours of fish footage for science? 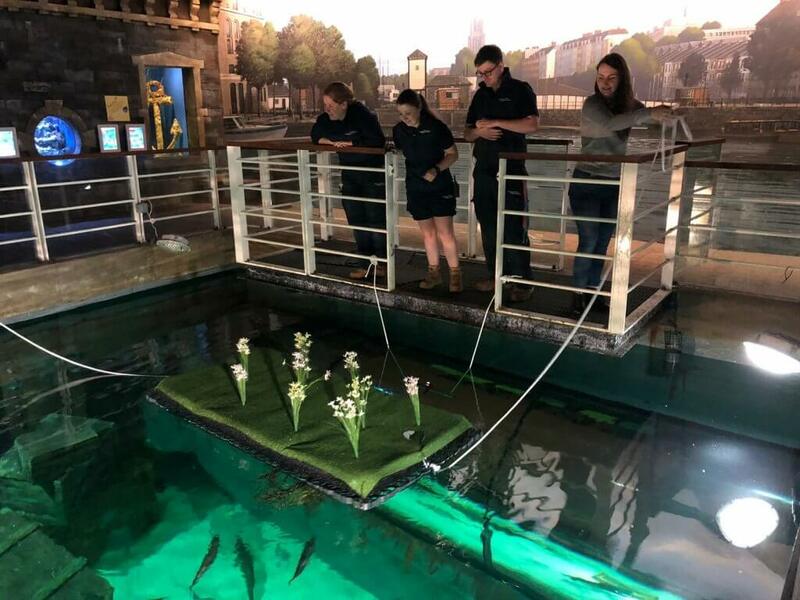 Bristol Aquarium is currently hosting a PhD Experiment on Artificial Floating Islands (AFIs). The experiment aims to discover how AFIs are utilised by native fish in a controlled environment. During the study, around 50 hours of GoPro footage will be collected over two weeks. The footage will show the marine animals before and after the AFI is installed to find any differences in behaviour. 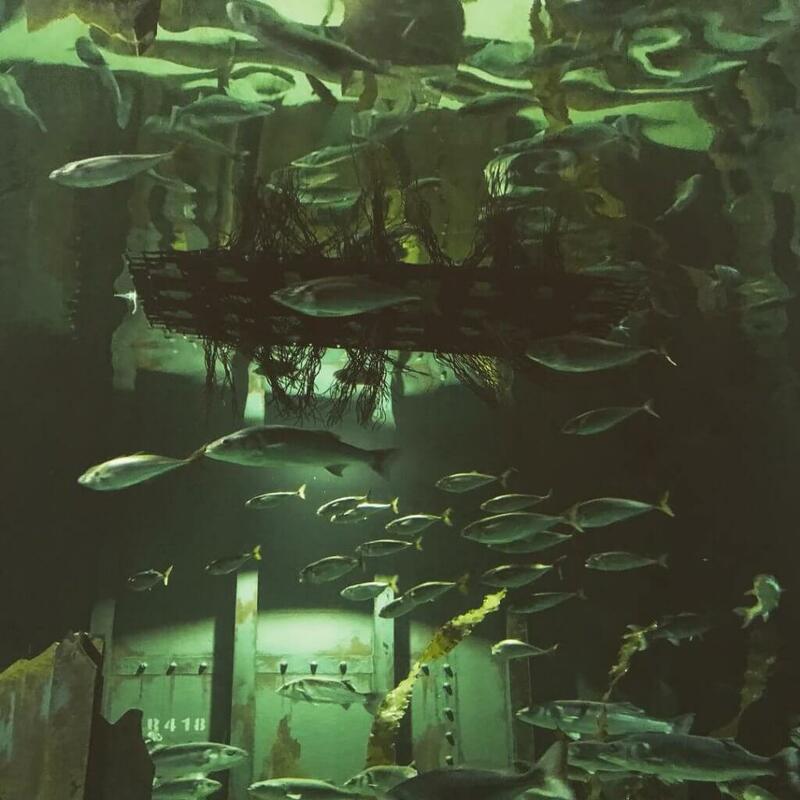 Bioscience PhD student at Swansea University, Jessica Ware, who is conducting the study said: “I am interested to see whether the various fish species interact with the island and if they change their shoaling behaviour. “I’m particularly interested in the European Sea Bass because they have been noted using recently installed islands in Swansea Marina and Prince of Wales Dock for shelter and to forage on the attached mussels. “It can be quite a long process but it’s so rewarding, knowing that the results of this experiment could potentially help support future AFI installations as a habitat creation method.” Jess explained. Artificial Floating Islands (AFIs), once established, form a localised ecological community for fish, birds and plant species. The hope is that island installations will help reduce the impact of coastal habitat destruction and improve water quality that has deteriorated as a result of human developments. Bristol Aquarium is home to marine animals from right across the globe; from puffer fish and tropical sharks to seahorses and stingrays. Bristol Aquarium however is also home to those creatures that can be found here in our local UK waters. The city centre attraction is open everyday (except Christmas Day) from 10am, find out more about our opening hours and ticket prices here.